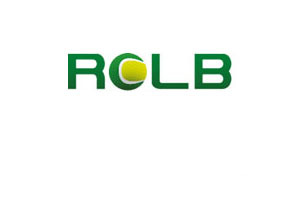 A membership at RCLB offers numerous benefits, including various programs, private lessons, permanent court time, use of the fitness center (ages 16 and up), and reduced pricing on drills. Our tennis club welcomes all ages (children through seniors), with membership levels including: family, couple, individual, junior and student. We welcome visitors to stop by and tour our facility, including the indoor tennis courts, fitness area, locker rooms, lounge and viewing areas. For more information about membership levels and the many benefits, stop by The Racquet Club of Lake Bluff or call us at (847) 295-1322. Reduced Pricing on Classes and Drills.